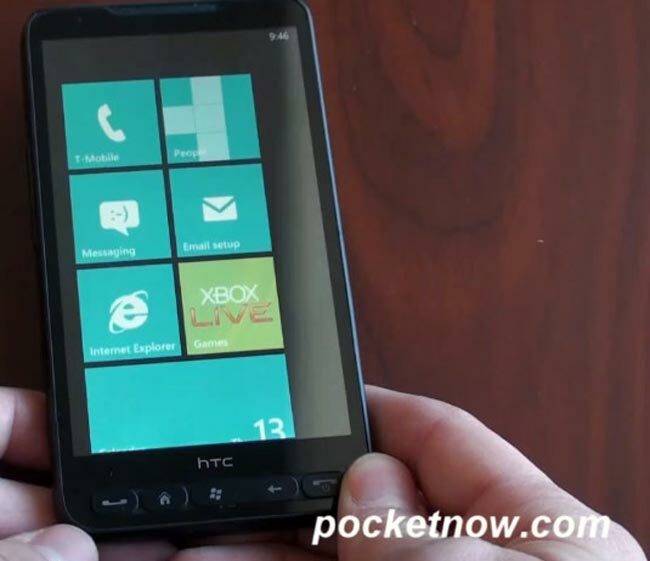 XDA Developers have now created a method to allow your HTC HD2 smartphone the ability to dual boot both Windows Phone 7 and Android. The method uses a couple of SD cards and you can then either run each OS from Nand or from the SD memory card, but not both together unfortunately. The reason for the two SD cards is because Windows Phone 7 uses a special format for its SD card and you cannot simply copy android on this partition as it is not accessible. You will also need a copy of Easeus Partition Manager. For full instruction on how to setup your HTC HS2 smartphone to dual boot jump over to the XDA Developer forums.